Easton Hockey has recently released photos of Dany Heatley toying around with the upcoming Easton S19 hockey stick. Heatley visited an Easton stick plant where he was able to learn about, and get a feel for, the new stick. Easton has apparently re-engineered the blade of the stick. Hopefully this will lead to a stronger, more durable, blade. One of the few drawbacks to Easton’s S17 was the soft blade. Expect great things from this stick if you are an Easton fan. Be on the lookout for the stick to arrive in retail stores and online in early October. Update: The Easton S19 is now available. Get it here. 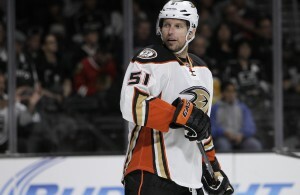 Could Dany Heatley sign in the KHL? 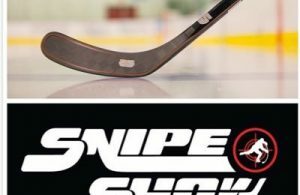 i live in moorhead and matt cullen comes there often and i was there and he was skating and i saw his stick and i didnt know what ir was but it was a s 19 and it WAS AWESOME. I got to toy around with one. Nameless (not saying who it was) NHL player let you use it a little at the local rink. It is sick.